As promised, I have a tutorial for glue basting a zipper!! Many of you most likely can stitch a zipper in like no one's business, and then there are people like me (tell me I'm not alone?!) who almost always have issues. 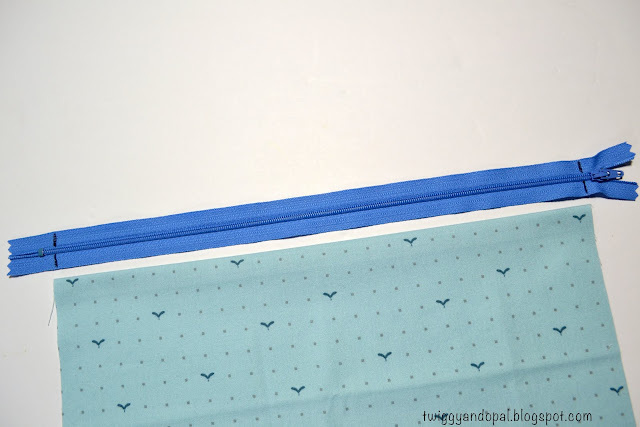 This tutorial will show you what I do to ensure little or no slipping and sliding when installing a hidden zipper for pillows. 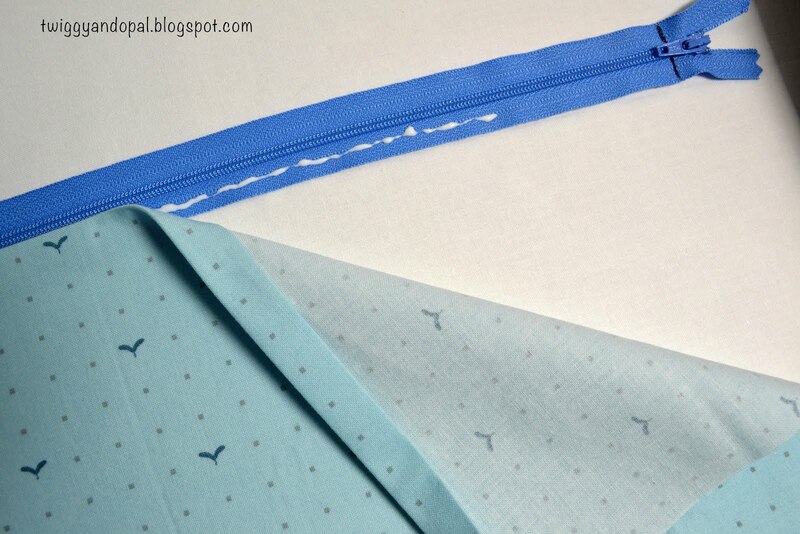 Please Note: I use the Hidden Zipper Tutorial from S.O.T.A.K Handmade. I follow each step, with the exception of pinning the zipper in place. 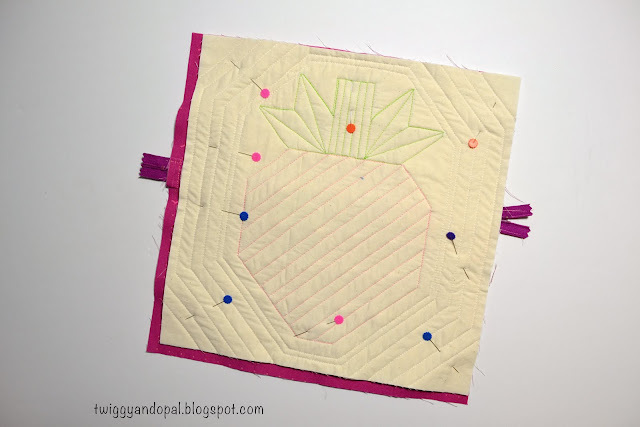 Gather your supplies: Quilted pillow top, two backing fabric pieces and your zipper of choice. I happen to have this glue by Roxanne, but I also have Elmer's Washable Glue. Both are perfect! If you are using Elmer's Washable Glue, twist the cap half way open to restrict the flow. You don't need a special tip at all! 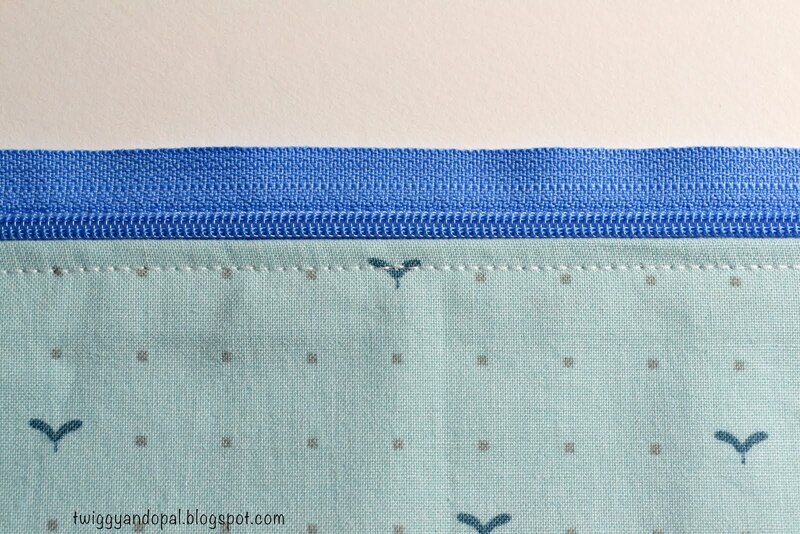 Marking the zipper with the width of the pillow back is a great idea. That way you have a better chance of lining up the back panels. Also make sure you center it between the zipper stops. Squeeze a thin bead of glue from the markings to the middle of the zipper. Lay your panel on the zipper lining it up at the mark. 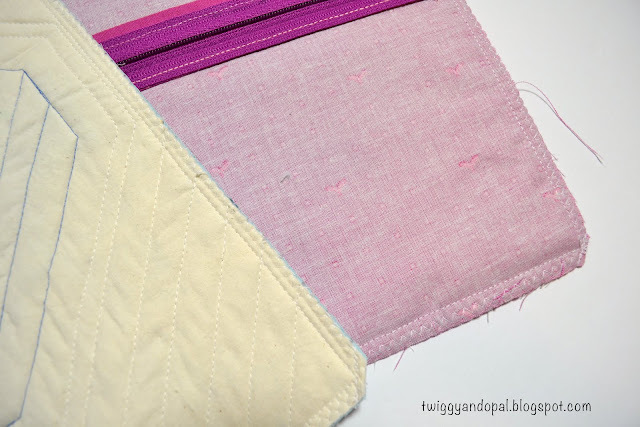 Using a hot dry iron (no steam), press and hold the iron on the fabric/zipper. It doesn't take a long time, maybe 30 seconds. 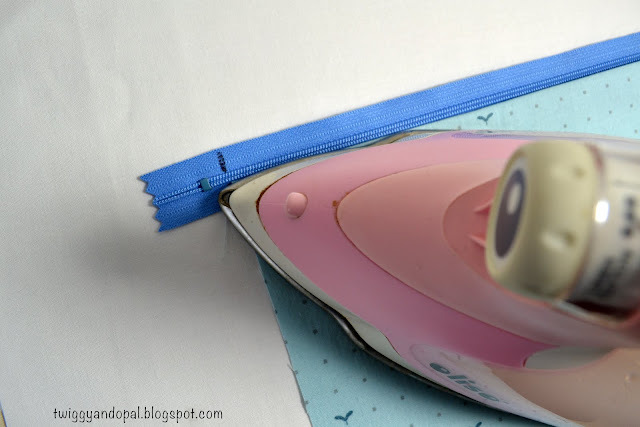 Move the iron along the zipper until set. Once the first half is set, I repeat the same process for the last half. I do one half at a time so that I don't make a mess and get glue everywhere! If I can make a mess...I will! See! The glue is magic! The panel is secure to the zipper and it's nice and smooth. The truth is gluing takes very little time. I would almost bet it takes me longer to pin than glue! Plus, I'm not getting stuck with pins! The next step is stitching. Just follow the tutorial and you can't go wrong. Another bonus with this tutorial is you can use your regular foot! I adjust the needle to the left or right until it's where I want it to be. Glue baste the top panel following the tutorial and viola! no puckering, slipping, sliding or shifting! Lay the quilted top right sides together, pin and stitch around the edges. 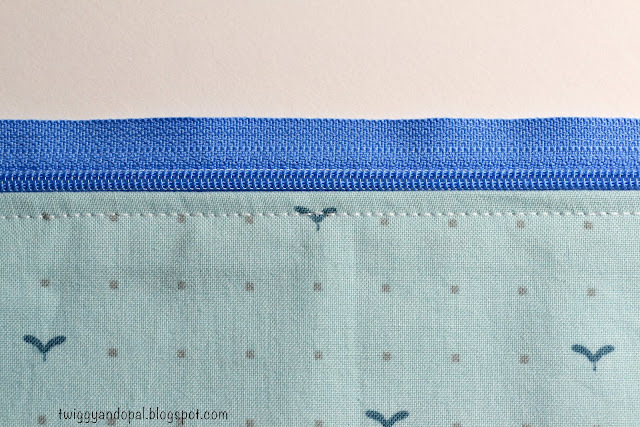 I always add 1/2" to my pillow back fabric in case things don't quite line up. However, with glue basting it has become less of an issue. Just a friendly reminder, and it is stated in the tutorial...be sure to open your zipper before the final step! Been there, done that! 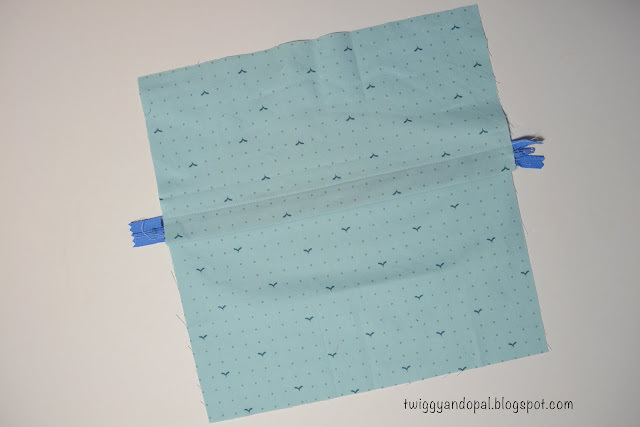 For a more finished look and to prevent crazy fraying when washed, I zig zag around all four sides. That's it! I've done my fair share of zippers over the past few years and nine times out of ten I have some issue with them. Shifting or puckering, sliding or slipping. Perhaps that's why I have never been comfortable installing zippers...ever! After glue basting half a dozen now, I'm confident that this method is the answer to my zipper phobia! I hope you give it a try if you have any of 'my' issues with zippers. You just might want to adopt me after you give it a go! How do you feel about zippers? Do you have a 'go to' method? Or maybe some tips and tricks? I love her tutorial! I never thought I could make pillow backs that looked so good until I found her tutorial…glue basting the zipper made it even better for me! Thanks; I think I can manage this and I just happen to have some Roxanne's on hand. I haven't put a zipper in anything in years, for all the reasons you state. You must try the tutorial for the hidden zipper! If you have any questions about it, I’m happy to help you out! I see a lot of glue basting zippers in my future! I also have problems with zippers and so I avoid them. I think you just might have convinced me to give it another try! Thanks! I always say 'if I can do it, you can do it'! 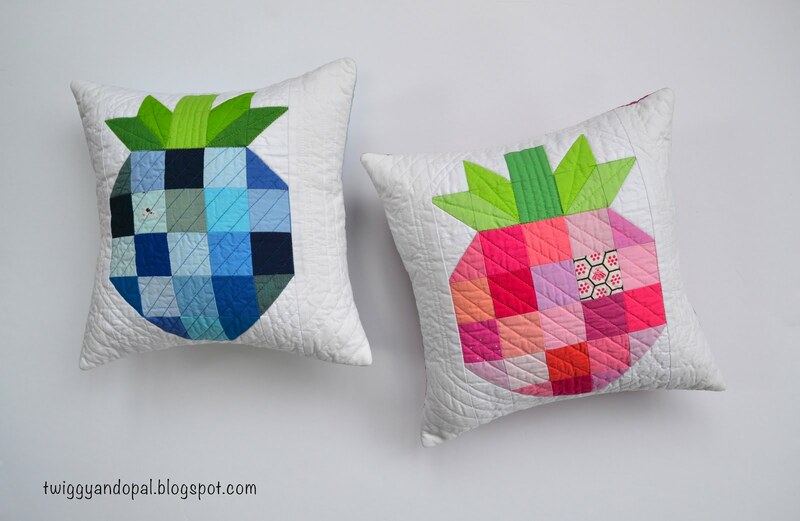 Cute pillows and I love glue basting, makes life easier. A bonus I use my seam ripper less. I am going to try to overcome my fear of zippers. One day. :) Thanks for linking up with the Tips and Tutorials Festival! wow,thank you. I am one of those that hate doing zippers. they just never look nice and neat. woohoo, I will be giving this a try. You are not alone. I have multiple items cut and ready to sew but they need zippers so they just sit. I think the glue will help me move them from UFO to the done list! Now that is good news! If it help finish WIP’s then I have done my job! Thanks for the great tutorial! I have only installed two zippers and didn't have too many issues, but those pins are a pain! (literally) This is going to help so much, since I officially love making pillows and see so many more in my future. 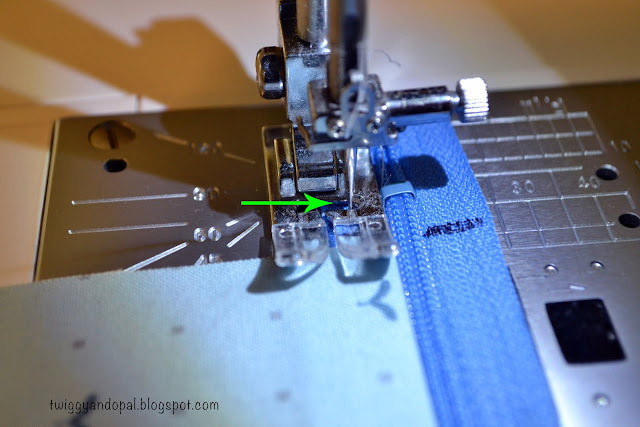 I used to be awesome at sewing zippers decades ago, but then I went back to teaching full time. Plus we started getting clothing made in China and it was almost cheaper to buy clothing than it was to sew it given the amount of time I had to sew. I am totally out of practice. I so appreciate this tutorial! Thank you! I find if the zip doesn't go in right the first time, it seems to never want to go in right no matter how many tries at it. I also think (and it's been a few months since I made a cushion so I'm trying to remember) that if the zip is on the bottom it doesn't feed properly so I stitch with the zip on top. Makes it hard to topstitch sometimes, but it works better for me. Good Evening, Jayne! I have always hated zippers for every reason you mentioned and I am pretty sure a few more! I will check out the tutorial you have highlighted and made it clear it is a winning tutorial. I find it rather funny on my end that I did not think of trying the glue; I use the glue for holding bindings, applique pieces and even paper pieced fabrics all in place. The glue makes everything so much easier. Thank you so much for sharing this method! I will try it on my next zipper project. I don't usually have issues but I come from a clothing making background. Very good tutorial and I love glue basting things. 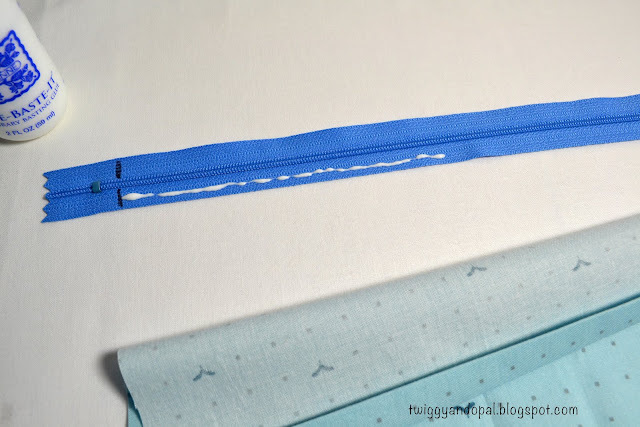 I've always avoided cushions with zips because I mess them up - but this is a great tutorial. Thank you - I may just have a try now. Your pillows look great, so full! 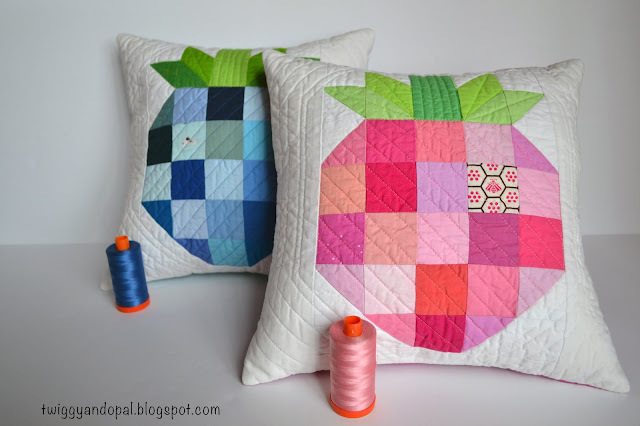 What size was your finished pillow and what size insert did you use? What brand of insert? Mine always look so sad and tired after a short time so I'm thinking there must be an answer here. Thank you for the tip ! I'll give it a try next time I install a zipper. Thanks for sharing. 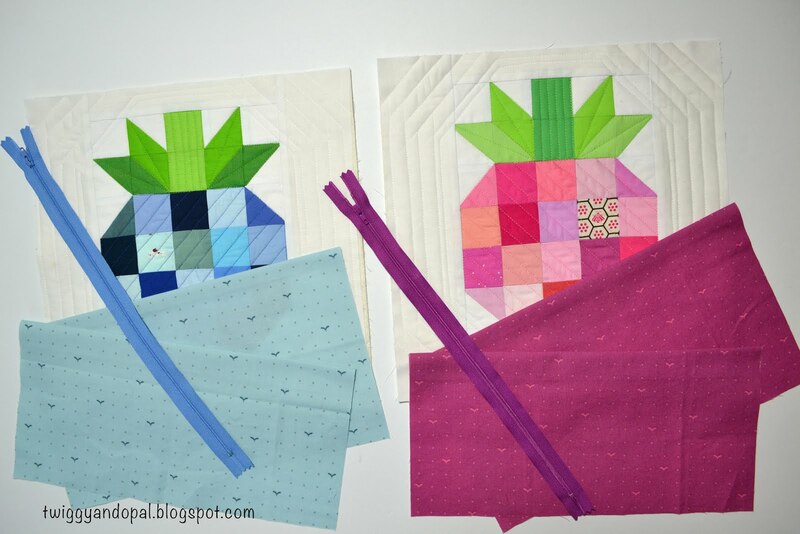 I love glue basting for projects like these! Well Duh! Why did't I think of that before-I glue baste lots of stuff but never thought of it for a zipper!!! Thanks girlfriend!! I am such a coward when it comes to zippers, cushions always have envelope backs and I never make bags or pouches, maybe it's about time I did, you made it look so easy. 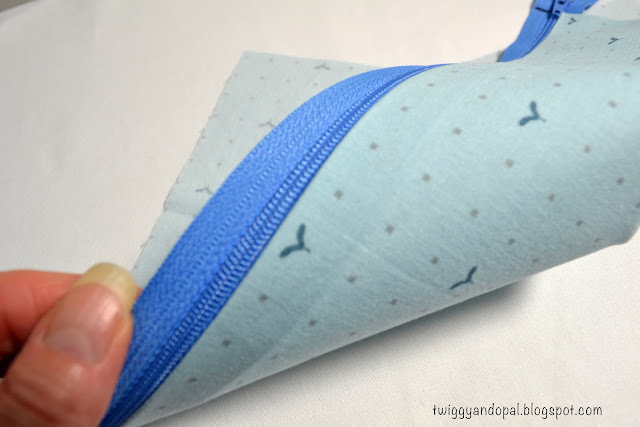 I use the same hidden zipper tutorial -- it's awesome!! And thanks for the glue tip. I'm going to try that next time. I always have trouble pinning the zipper in place. 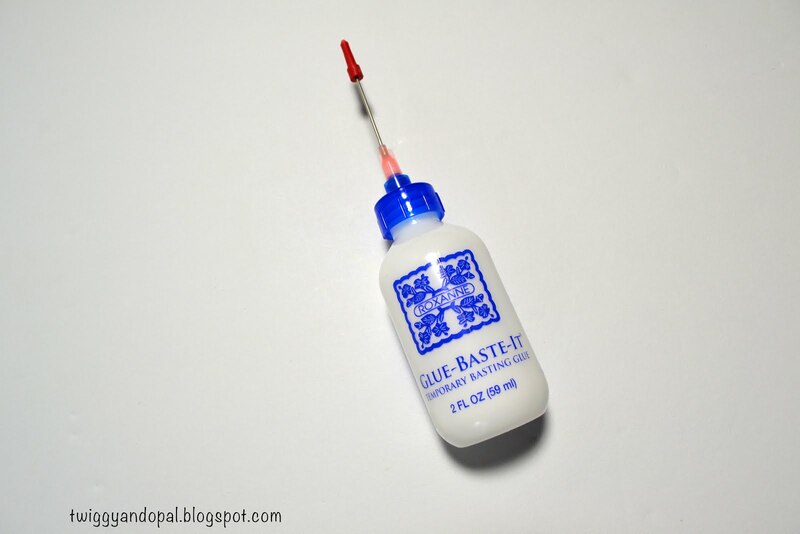 hi Jayne: I always have trouble with zippers as well....but I'm going to give your glue method a go. I always wondered if you could sew through glue? I've been having a lot of difficulty sewing in my zippers.